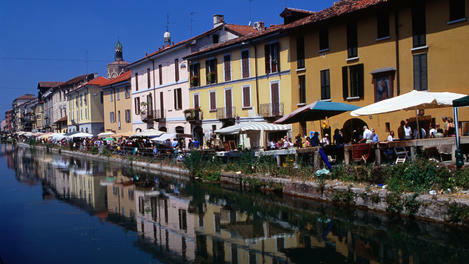 Milan is a city that offers tourists and residents a never-ending cultural adventure. This ancient metro area shows off with chic and fashionable boutiques, delightful cafes and tons of charm. Tourists traveling here will encounter decades old architectural wonders and food to die for, but soon there will be an original building opening it's doors that is unlike anything on the face of the Earth. 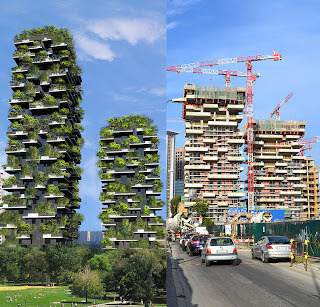 Named Bosco Verticale, Vertical Forest, visitors can see what this amazing building does to the skyline of Milan, while still enjoying all of the other magnificent things this posh town has to offer. The Bosco Verticale is set to open later this year and will be a residential skyscraper. There are two towers, one 26 stories and the other only 18 stories. What sets these buildings apart from others is that they are literally covered by greenery. The building was designed to have terraces that are lined with trees, shrubs and bushes. This will give the people living inside every floor an amazing and cozy feel, but there are also environmental reasons that these plants are a great idea. Milan, like most large cities, has a tendency to have pollution and this greenery will help to alleviate some of the effects of the poor air by being a living filtration system. The plants will also create humidity, absorb CO2 as well as the acoustic pollution while producing oxygen. Who knew living in a big city and a forest at the same time would ever be possible. However the 480 large and medium trees, 250 small trees and around 11,000 ground cover plants beg to differ. If seeing this stunning architectural wonder up close and personal is on your list of must see vacation destinations, then let WhatAHotel! 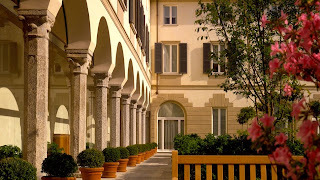 show you what the Best Hotels in Milan have to offer. 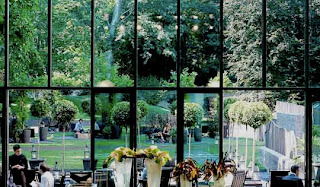 As a Four Seasons Preferred Partner you are guaranteed that your stay at Four Seasons Milan will be remarkable. 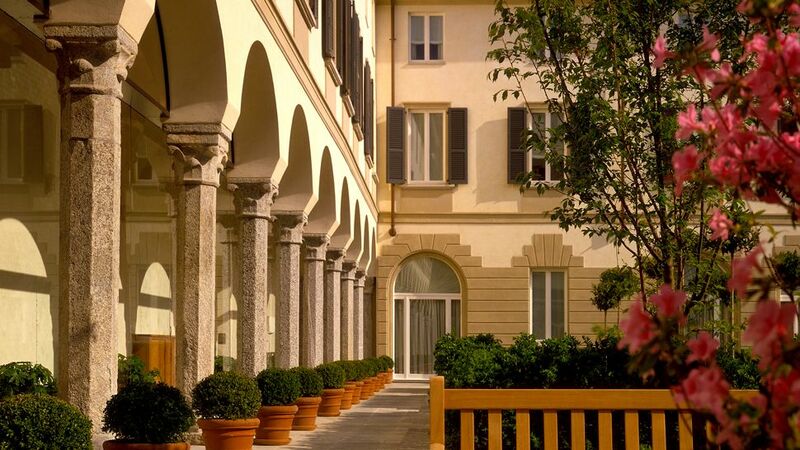 This revamp of a 15th century convent has blossomed into a stunning and exquisite hotel. Another amazing option is the refined and prestigious Bvlgari Hotel, Milan that combines contemporary elements with warmth. This lush hotel also has an impressive garden, an oasis of green in the middle of a city center, as well as other phenomenal amenities. Check in at any of the luxurious hotels we offer in the great city of Milan and be reassured that your stay will be truly exceptional and filled with exclusive complimentary perks and benefits. In a city that has been around as long as Milan, you will no doubt have a plethora of things to keep you busy during your time here. Definitely visit the Vertical Forest and see what a garden almost floating through the air looks like. But also don't miss out on the other attractions, the masterful food and the vibrant nightlife that this wonderful city possesses. Milan is overflowing with personality and once-in-a-lifetime experiences.